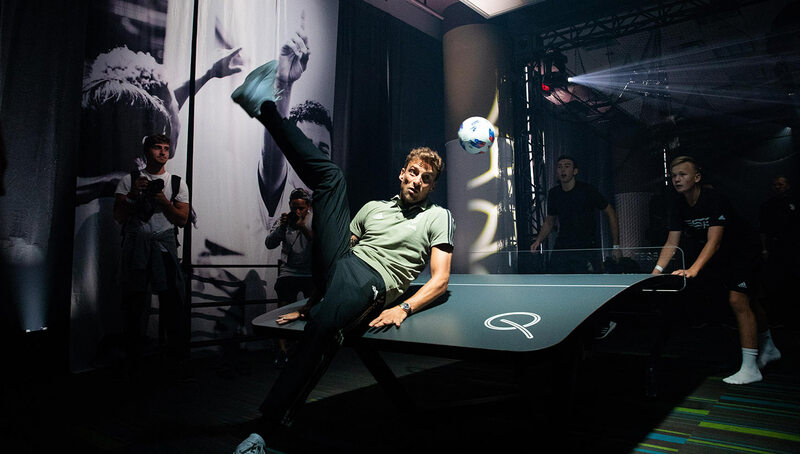 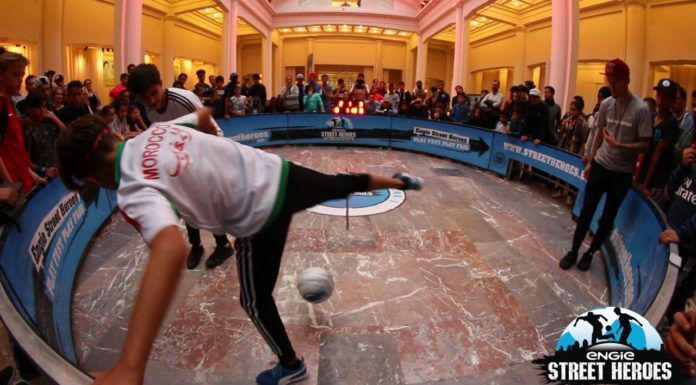 As part of the ongoing Major League Soccer All-Star Week festivities, adidas hosted a wonderfully unique experience for its Elite Soccer Program players at the Hyatt Regency hotel in Downtown Atlanta. 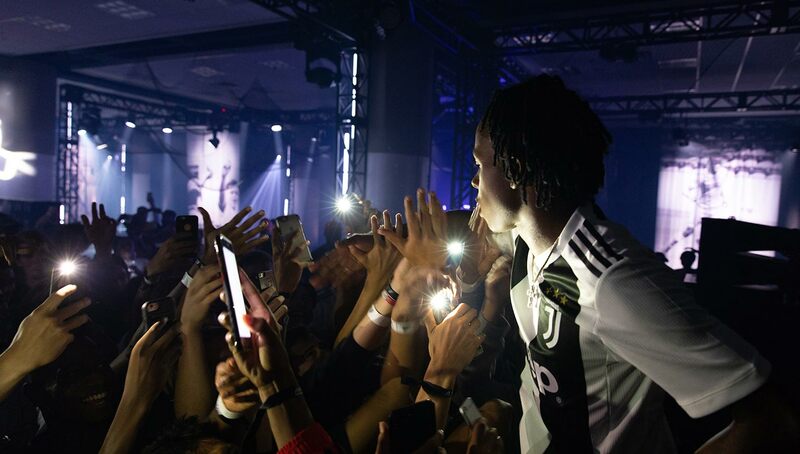 Featuring appearances from several Juventus stars and Atlanta rapper Rich the Kid, the event only added to the hype of today’s All-Star game. 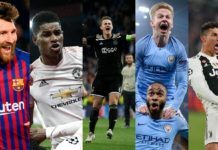 Later today, 26 of the MLS’ finest will take on Serie A powerhouse Juventus (albeit sans-Ronaldo) in a spectacle that celebrates the international appeal of the beautiful game. 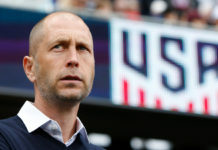 However, before the big boys take the pitch this afternoon, some of the U.S.’ younger talent had a chance to showcase themselves as part of adidas’ Elite Soccer Program, which features 50 of the best and most creative u-17 MLS Academy players chosen by their parent clubs. 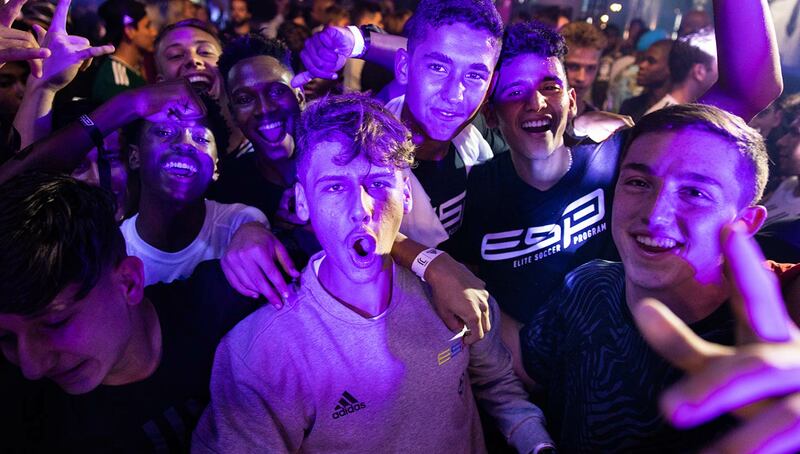 Following their own All-Star game played yesterday, these young talents were treated to an experience like no other, getting a chance to meet some of Juventus’ stars including Giorgio Chiellini, Miralem Pjanic, and Mattia De Sciglio. 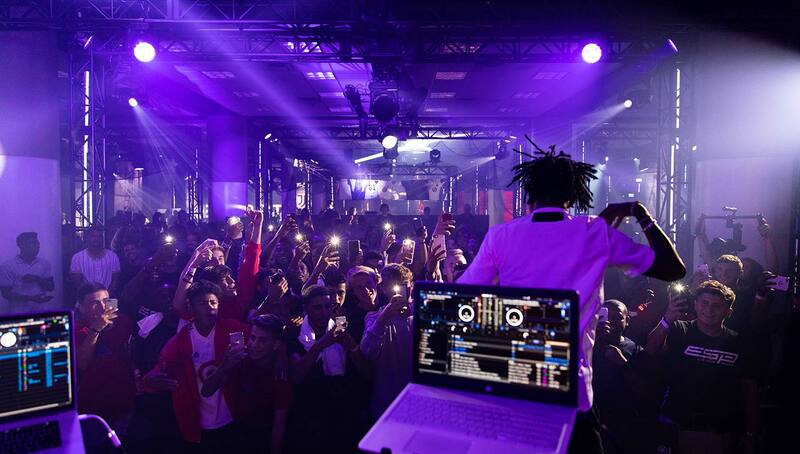 In addition to meeting some of their idols, the players witnessed an energetic performance from Rich the Kid, an Atlanta native whose debut album The World Is Yours climbed as high as at No. 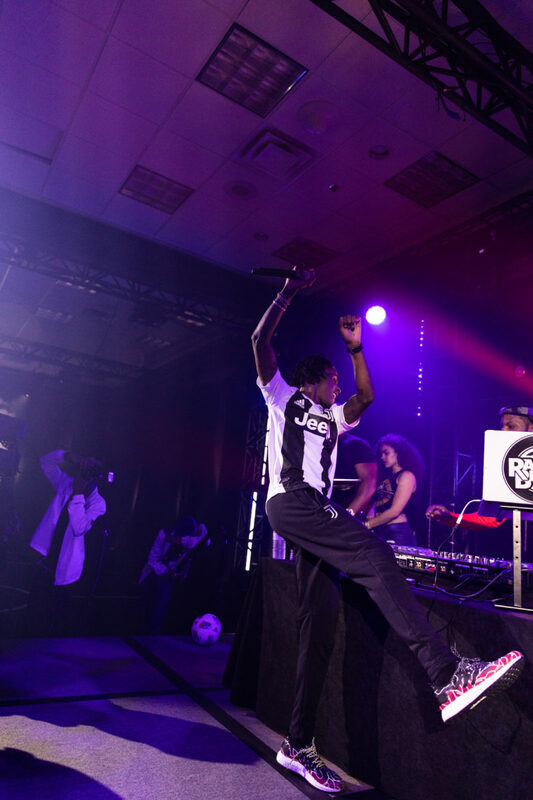 2 on the charts earlier this year. 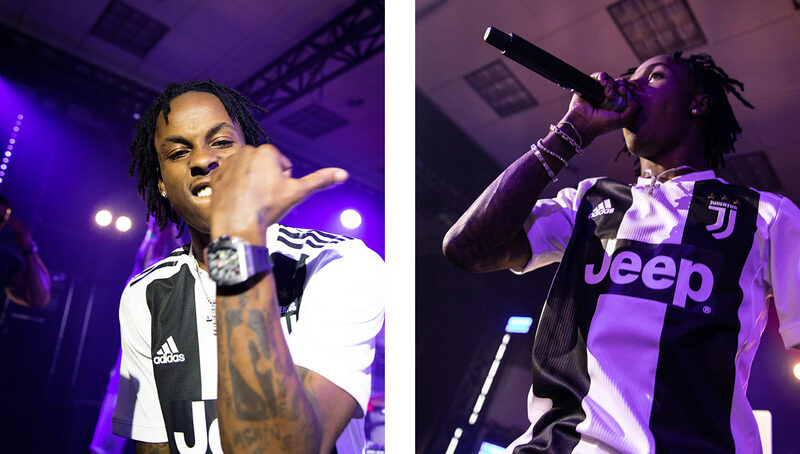 Rich the Kid was seen rocking a pair of limited-edition AM4MLS kicks, in which he and several other Atlanta legends had a hand in designing. 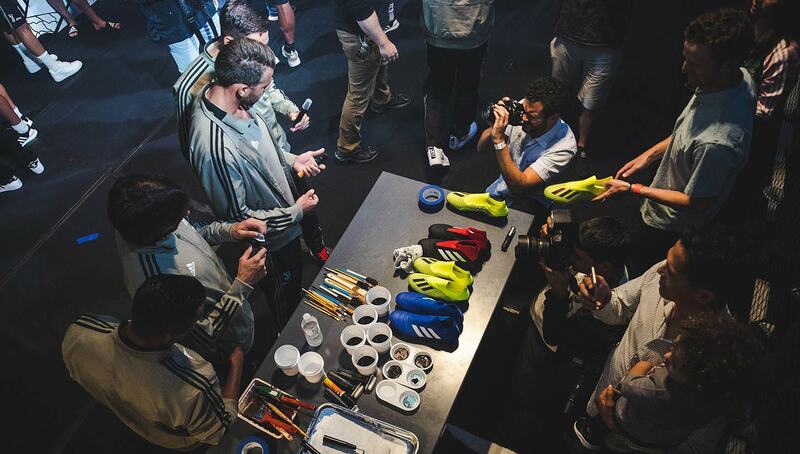 Assembled at adidas’ state-of-the-art SPEEDFACTORY USA, the shoes celebrate the rising urban soccer culture in Atlanta, which has also long been an iconic city in hip-hop history. 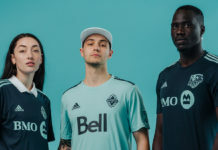 While we’re yet to see if the MLS All-Star game will be a competitive, entertaining match played with pride or a run-through-the-motions international friendly, if it’s anything like the hyped-up week leading into it, we should have no problems.